Graffiti Alley. Technically called Rush Lane, this little alley houses some pretty cool street art. It’s a great place to snap a few Instagram photos, especially if you’re going for a more urban look and feel. 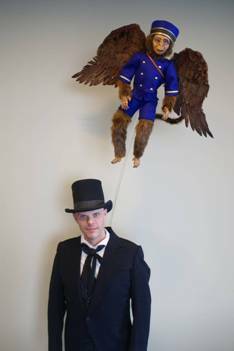 The art changes on a pretty frequent basis, so if it’s been a little while since you’ve checked it out, it may be worth another visit! Lab Sense. This ice cream shop is a hip spot to grab a frozen treat – and snap a dozen Instagram photos. Between the ball pit, the flower wall, and the beautiful (and delicious) desserts, you’ll have plenty of opportunities to spruce up your social media feed with a splash of color. Art Gallery of Ontario. Experience some incredible architecture at this museum. Remodeled a few years ago by Frank Gehry, it’s a sight to behold – and to photograph! Catch the sun shining through the glass and wood exterior at just the right angle for an incredible shot. Distillery District. One of Toronto’s most unique neighborhoods, this area is characterized by red brick walls and cobblestone streets. Many of the buildings in this part of town would make the perfect backdrop for your next Instagram photo! This trendy part of town is home to a nice variety of local shops, restaurants and art galleries, so stick around and see what you can find to experience after you’ve snapped the perfect shot. Nathan Phillips Square. This square sits at the heart of Toronto, and it’s a popular spot for tourists and locals alike, regardless of the season. This landmark square is home to concerts and farmers markets during the summer months and an ice rink during the winter, so it’s always worth a visit – and a handful of photos! Sugar Beach. You’ll drool over the sugar-white sands and fun pink umbrellas that line the shore, right in the heart of Toronto. Pack a picnic and enjoy a few hours in the sun – and snap some photos while you’re at it! Allan Gardens Conservatory. This greenhouse is open to the public and offers a spectacular, lush backdrop. Filled with tropical plants that don’t typically thrive in the cooler Canadian climate, it’s a fun place to find some beautiful shots. There are tons of other Insta-worthy spots in Toronto that didn’t make the list – did I miss your favorite? If so, leave a comment and let me know! 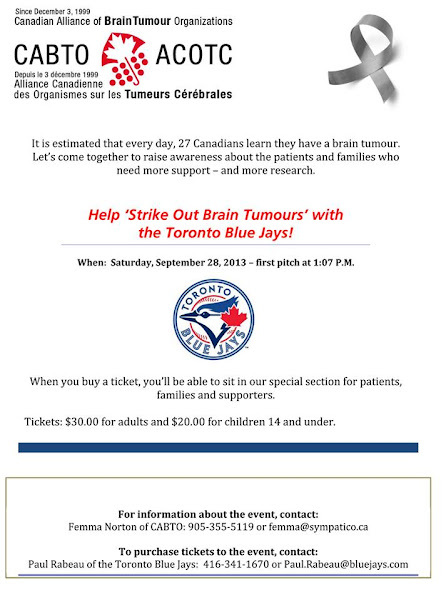 Help Strike Out Brain Tumours with the Toronto Blue Jays!